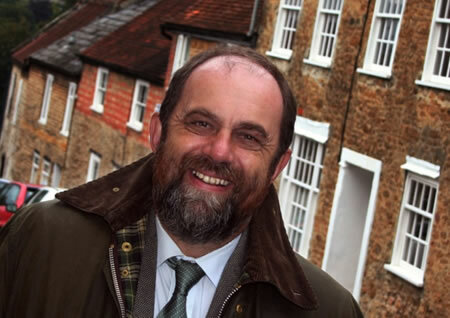 Sarah Maude their Press Co-ordinator reports: As part of our annual Outreach Week the Wincanton Quakers are delighted to welcome David Heath, MP for Somerton & Frome, who will be giving a talk on “Ethics in Politics”, at 7.30pm on Friday 16th October in Wincanton Meeting House. David has consistently spoken out against the abuse of expenses and given evidence to the Committee on Standards in Public Life – in a recent article, he said “What I genuinely do not understand is this. Every time we put in a claim, we have to sign at the bottom to say that the expense was “wholly, exclusively and necessarily incurred in performance of parliamentary duties”. How do you square that with some of the claims we’ve seen?” – definitely a talk not to be missed! On Sunday 18th, there will be a half hour Meeting for Worship at 3pm, with refreshments, an ideal opportunity to meet and talk with local Quakers and find out more about the Religious Society of Friends. The talk by David Heath is open to anyone who wishes to come. If you have any questions please contact Jeanette Lock 01963 34008 for more information.